Leave the automatic mode of your camera once and for all. 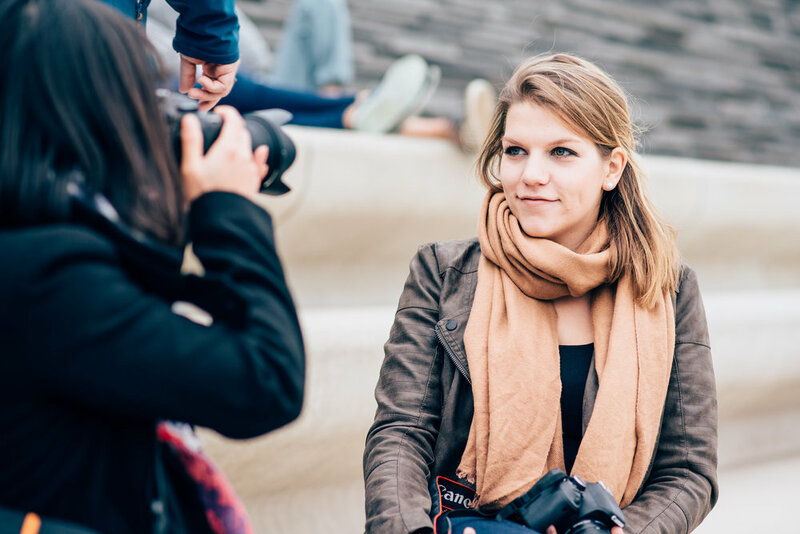 Become the master of your camera and understand how to get the best pictures with it. This workshop will show you everything you need to know about shutter speed / aperture / focal length / ISO. I will explain the theory of what these settings do and how they interact. After this theoretical introduction, you will set these settings on your camera and learn how to do this on your own in real situations. After you’ve understood theses basic settings , I will teach you about the auto focus and how to use it correctly. Learn with fun and a motivated group of beginners like yourself. The Theory of photography and explanation of shutter speed / aperture / ISO / focal length. Which focal length to use in which situation? Practical exercise: How to set these parameters on your own camera. Exercises: How to exposure your picture with the manual mode of your camera. Understand the dependencies of the different settings. Capture a sharp picture of a moving car without motion blur. Take a portrait shot with a sharp face in focus and a blurred background. 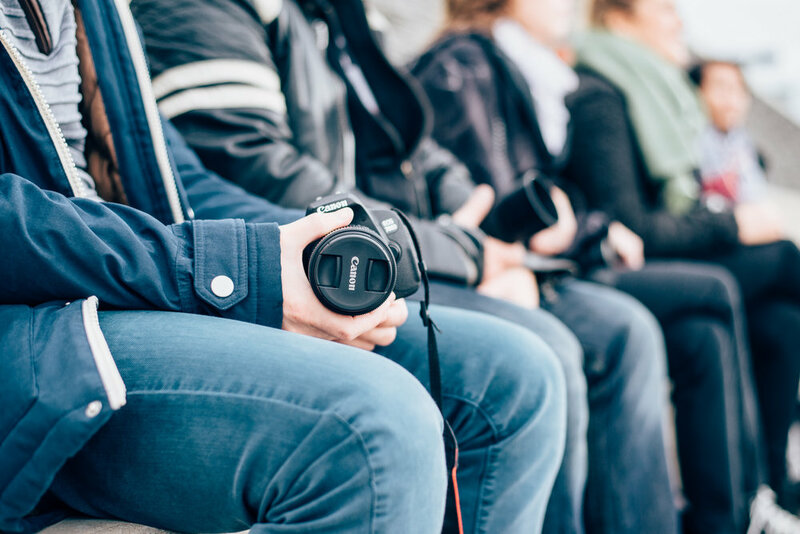 Test different focal lengths in a portrait and experience the differences. Additional camera settings: Auto focus, PSAM-Modi and metering modes will be introduced during the workshop. You will also practice theses in the exercise part of the workshop. 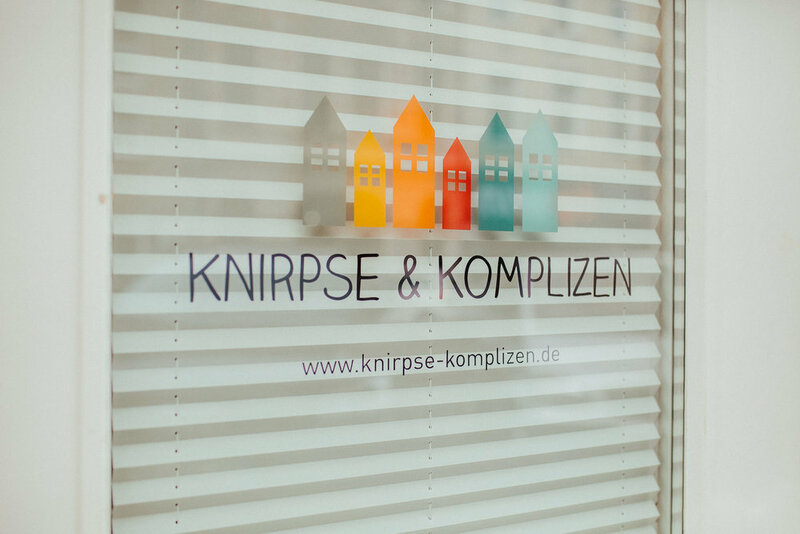 The workshop will take place at “Knirpse & Komplizen” near the Mediapark Cologne. The Address is Gladbacher Straße 21, 50672 Cologne . ground floor. The practical part of the workshop will take place in the surrounding areas and the Mediapark Cologne. Please dress according to the weather. Level: Beginning and advanced photographers, wo are still using the automatic mode of their camera. Knowledge of photography basics, the main functions of your camera and differences between lenses. 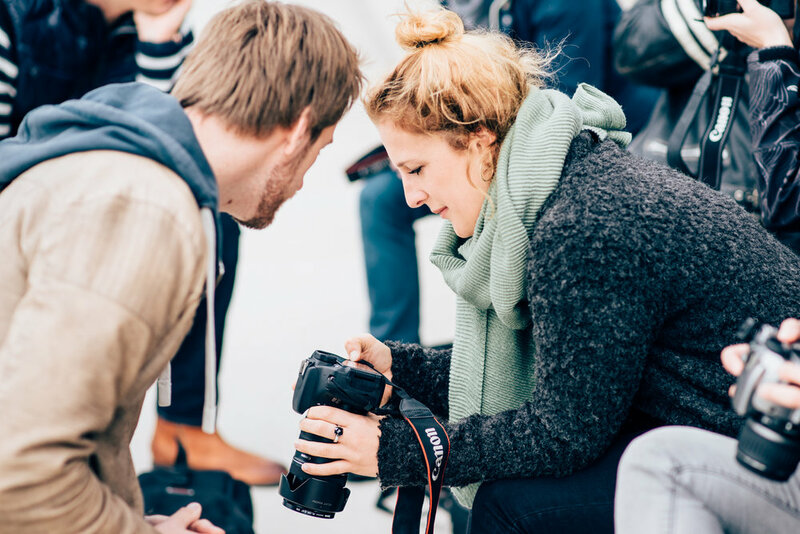 The trainer will help you every step of the way, until you understand the basics of your own camera. The size of the group will be between 4 and 10 people. You are invited into an internal Facebook-group to ask further questions and show your pictures. 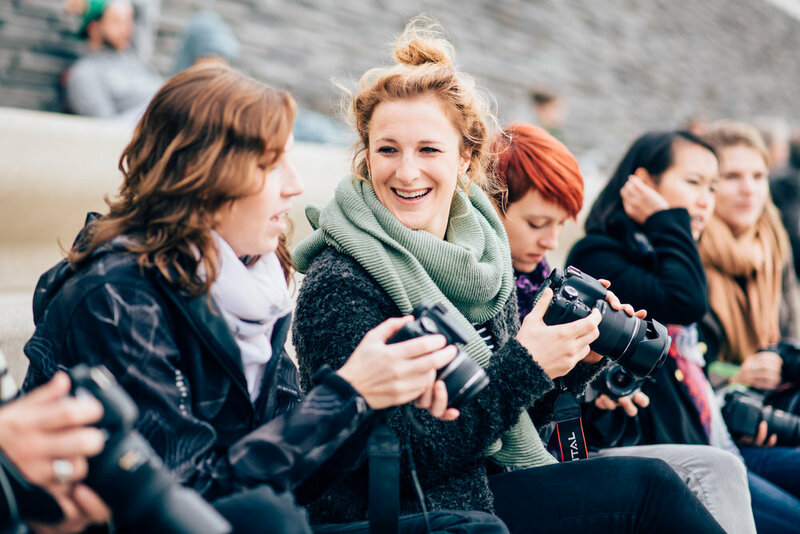 I organize monthly photowalks and photography meetings in Cologne. Admission is free. 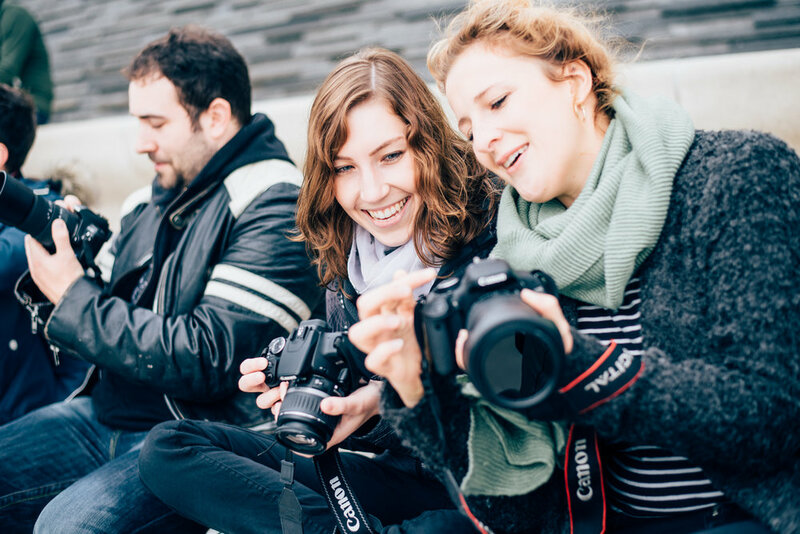 On these events, you can get to know other photographers in your area and practice your skills. digital camera, either DSLR, DSLM, system or bridge camera. If there are not enough students, the workshop could be canceled with 3 days notice. Transport to and from the workshop location is not included. Stay informed by liking our facebook page.